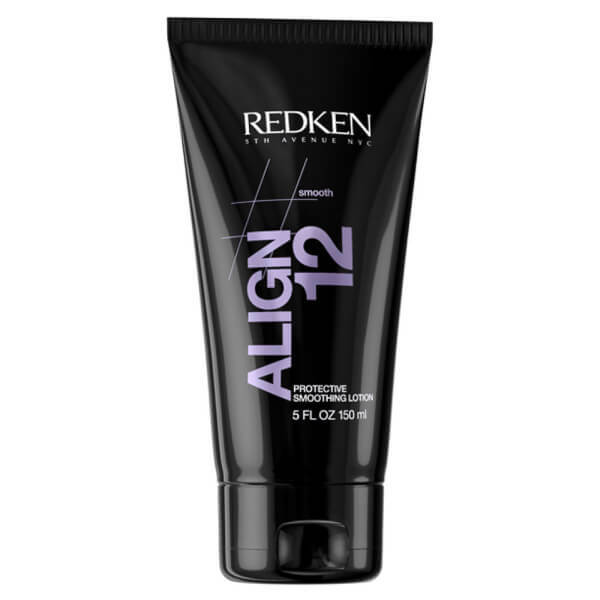 Redken Styling - Align (150ml) will smooth frizz and flyaways, whilst protecting your hair from the damaging effects of heat styling. Enriched with fortifying xylose and glucose sugars, it boasts anti-frizz technology to keep unruly hair under control. - L.M. Directions for Use: Apply to damp hair and blow dry.